 degree - LIFE GUIDANCE - emilyhesss Webseite! With this degree to "Life Guidance (KliK®) by Emily Hess and Peter Hess", we would like to offer you a small, manageable seminar course which represents an alternative offer to our larger degree "Peter Hess® Life Coaching (KliK®)". Our workshops on work-life balance, burnout prevention, stress management and resilience are effective measures to be "calm and safe in stress". Staying in balance as an adult is an art that requires a sense of needs, opportunities, skills, resources, demands, and values in our private and professional lives. To arrive at and stay in balance, we need to know what our personal balance constitutes of. In my understanding, the term "work-life balance" is intended to express that all areas of life complement each other in a balanced integral form and contribute to our health. The sound and the sound settings can make a safe contribution to finding and maintaining one's own rhythm. Both for self-experience and for use as a life companion, our seminars are an invitation to your health! Find your healthy life rhythm, your work-life balance, together with us! Join us in re-recognizing your resources! The training includes the training seminar Sound Massage I as well as 4 seminars (each week from Friday evening until Sunday noon) and includes a total of 64 hours plus working hours for the self-study of scripts and transfer (practical applications). The entire training fee is € 1.370.